Teaser shows, revolutionary finger print technology , which is Under Screen finger print technology. Almost every phone that comes out has somewhere on it fingerprint reader for unlocking it like the back of the phone or the sides or just off of the front entirely to accommodate these full screen phones the bezel less. In iPhone X , they have totally removed finger print and replace with Face ID to make phone true bezel less. Other than Under Screen fingerprint tech, the vivo X21 UD have 6.28-inch Super AMOLED screen and a Snapdragon 660 SoC with 6GB of RAM. 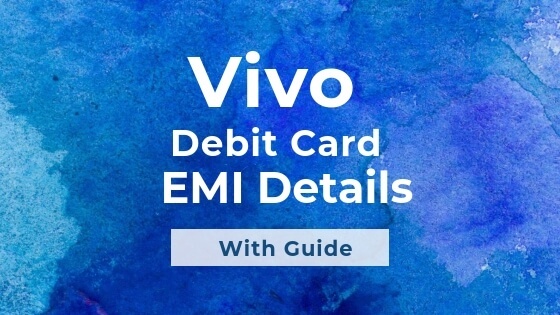 Price of Vivo X21 UD in India could be around Rs 40,000 , we will update once we have more information.